Pizza Factory contracted with Breakthrough Training to provide customer service training for restaurant employees. 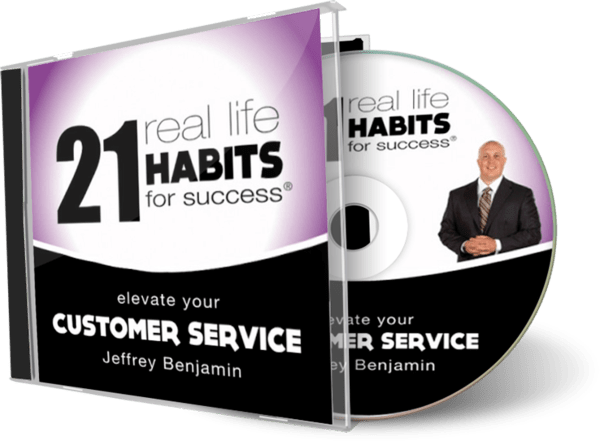 Staff created a customer service plan to retain and attract customers that included specific practices using the 6 Customer Service Imperatives of: Friendly Greeting, Using the Customers Name, Positive Attitude, Listening to Customers, Access to Information and Sharing a Fond Farewell. 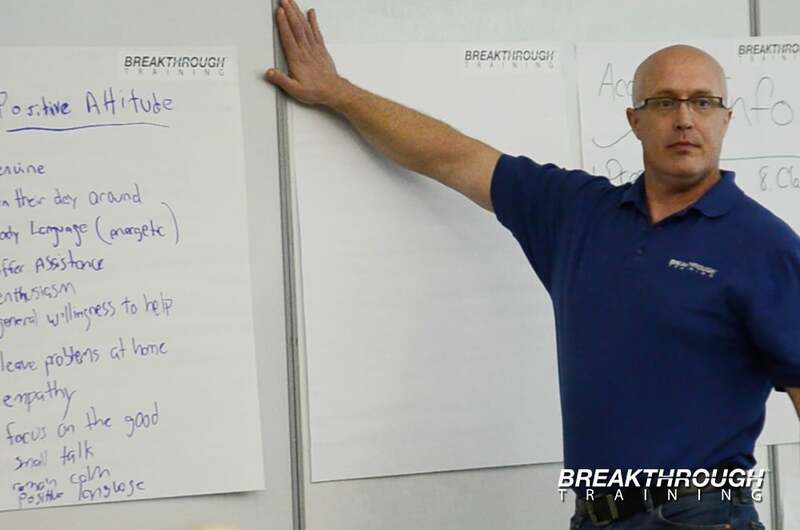 Breakthrough is a employee training company located in Reno.